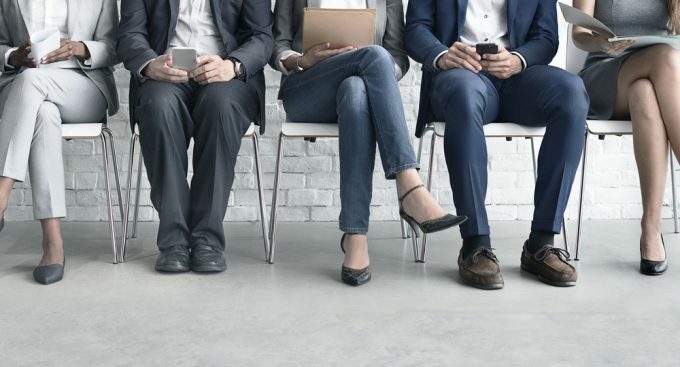 As business leaders grapple with how to attract, motivate and best utilize employees of varying generations who’ve grown up with distinctly different influences, most are looking for guidance. Jason Dorsey, co-founder and president of The Center for Generational Kinetics, is one of the best-known theorists leading the discussion, and the Austin-based speaker will share what he knows at an event organized by the University of Houston Bauer College of Business Small Business Development Center. “The Generational Divide Summit, Millennials and Gen Z: New Research and Solutions for Your Business,” is from 8 to 11:30 a.m. April 24 at the Hilton Houston Westchase. Registration and more information is at www.sbdc.uh.edu/summit. Dorsey is a best-selling author and has been featured on “60 Minutes,” “20/20” and “The Today Show.” He will be joined by Boyd William Nash-Stacey, senior economist at BBVA. For the first time, five generations are in the workforce together. Generation Z, the cohort following Millennials or Gen Y, were born in the mid-90s to early 2000s and are poised to be a larger population group than the Baby Boomers. They’re also known to mostly resist traditional marketing and sales techniques. An online registration fee of $59 includes breakfast and parking. UH SBDC provides training and advice on starting or expanding a business in Southeast Texas.